The Hold Steady will be playing at Toad's on April 3rd with The Oranges Band opening. 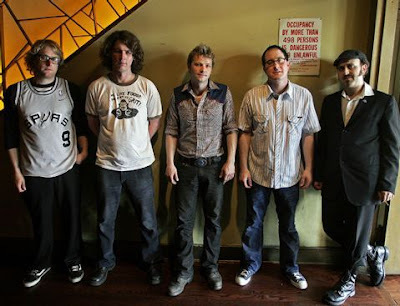 Known for their mix of hard riffs and strong lyrics The Hold Steady have been garnering attention for their music since '04. With their new album Heaven is Whenever coming out in may this show is sure to have a mix of some of their best oldies mixed with a bunch of new tunes.